Perfect for preventative and protective strapping of your joints. To learn how to strap a joint, feel free to book in for a strapping consult with one of our physios. 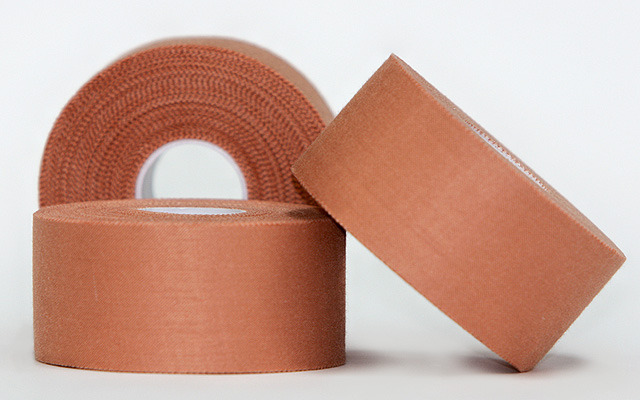 We stock more than just the usual rigid tape, including elastic adhesive bandage (the white tape) and under-wrap for decreasing skin irritation under your strapping.